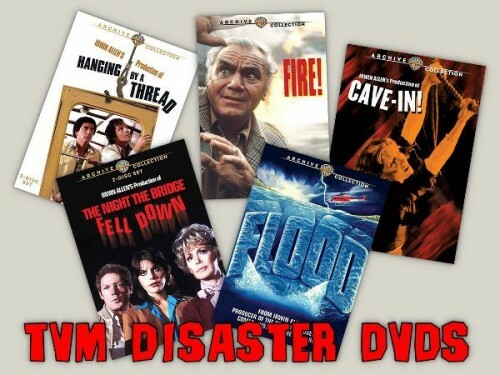 Here’s a first view of the set of Irwin Allen disaster movie DVDs being released on Tuesday 6th April. News is coming through from several blogs that Warner Bros plan to release several Irwin Allen television movies on DVD in the next month or so. Just hope that this isn’t an April Fool’s Joke considering it is April 1st!!! 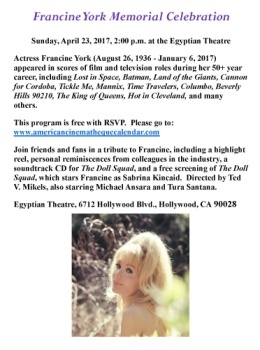 This is in addition to The Amazing Captain Nemo announced earlier. March seems to have been a sad month. 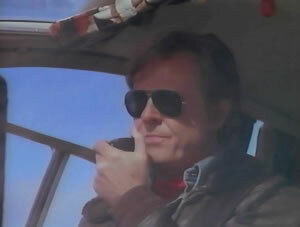 Learned last night of the death of actor Robert Culp, star of Irwin Allen’s television movie Flood.